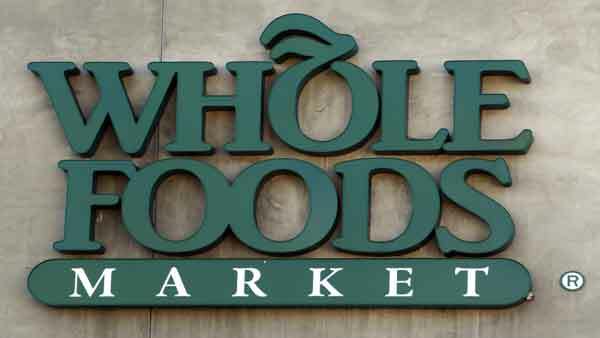 WESTPORT, Conn. -- A former meat cutter at a Whole Foods in Westport is suing the grocery chain for allegedly firing him after he complained to higher-ups that the store was selling tainted meat. The Connecticut Post reports the $15 million lawsuit, filed by 44-year-old Angel Figueroa in Bridgeport Superior Court, claims that Figueroa was fired one day after filing a complaint against Whole Foods with the local health department. Westport-Weston Health District officials confirmed that the office inspected Whole Foods' Westport location in response to Figueroa's complaint on Jan. 20 but no violations were found. The lawsuit alleges staff members were not following accepted hygienic practices and that the store knowingly sold spoiled meats. Spokesman Michael Sinatra says Whole Foods "vehemently denies the allegations."